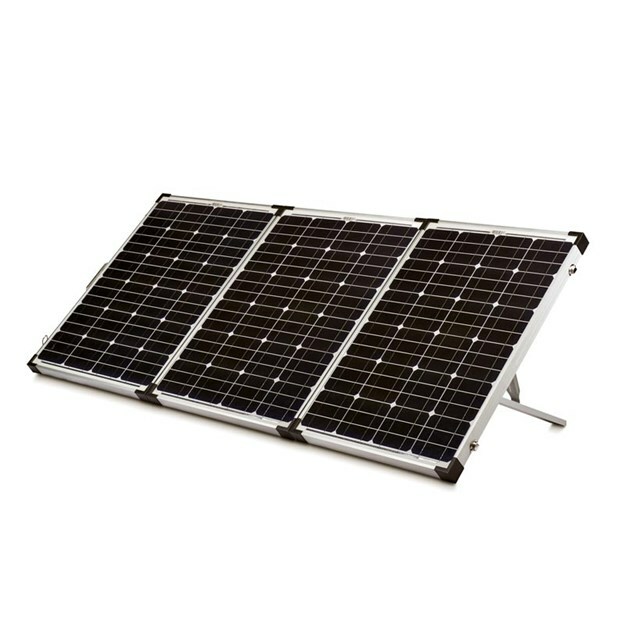 Dometic introduces the PS180A portable solar panel, a must have for owners of Dometic portable fridges and other powered mobile, living products. The Dometic PS180A features highly efficient monocrystalline panels, which Dometic says are more efficient in converting sunlight to usable energy and have a longer lifespan than other technologies. Perfect for adventurers away from mains power for long periods of time, the Dometic PS180A portable solar panel provides a reliable source of power for charging batteries and for powering anything else that uses a 12V system.